For Zack Thomson, living in the Nicholls Ward isn't so bad. After his parents died, he developed strange and severe allergies, and the mental institution was the only place where he could be properly looked after. As strange as it was, it was home. He could watch as much television as he wanted; his best friend Charlie visited him often enough; and Nurse Ophelia--the prettiest no-nonsense nurse ever--sometimes took him bowling. Of course, that didn't mean he had it easy. His allergies restricted his diet to strawberry smoothies, and being the only kid at the hospital could get lonely. But it never once crossed Zack's mind to leave...until the night someone crashed through the front doors and told him to run. Now he's on a race for answers--about his past, his parents, and his strange sickness--even as every step takes him closer to the darkest of truths. 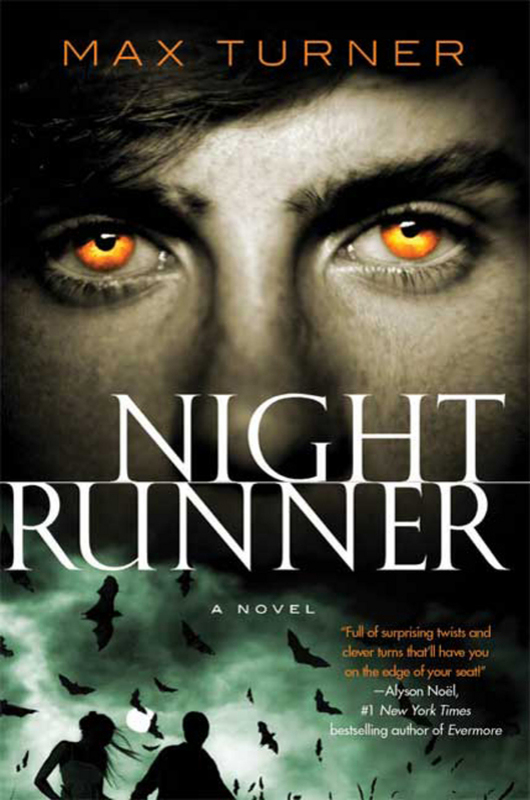 “Night Runner is a fast-paced adventure with a funny, winning hero who is both your average teenage guy and something far more extraordinary. Max Turner has written a gothic fantasy full of surprises and bite! Max Turner is the author of the young adult vampire novel End of Days. He is a high school science teacher and lives in Ottawa with his wife and children.